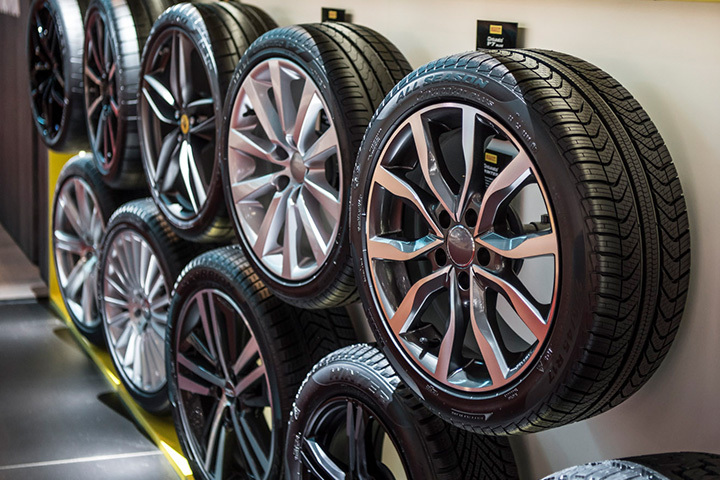 Tyre industry in India is increasingly and there are 60 tyre manufacturing Companies spread across the country. The most popular tyre manufacturing companies of India are Balkrishna Industries, Birla Tyres, Falken Tyres and Asian Tire Factory. MRF or Madras Rubber Factory is the largest manufacturer of tyres in India, headquartered in Chennai. 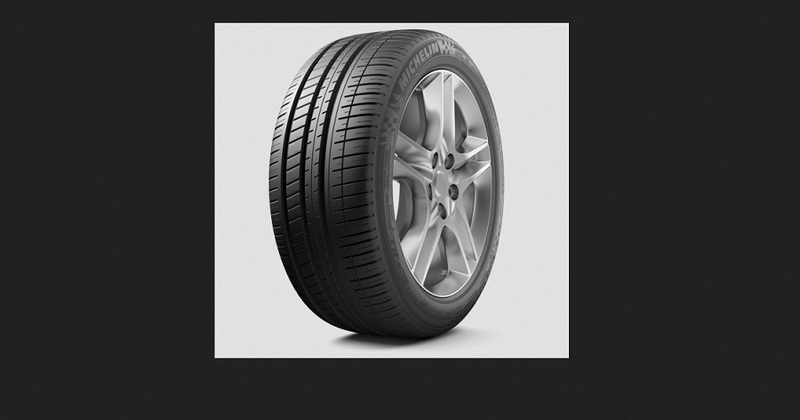 The company has facilities for tyres at Kottayam in Kerala, Perambalur in Tamil Nadu and two facilities in Chennai. 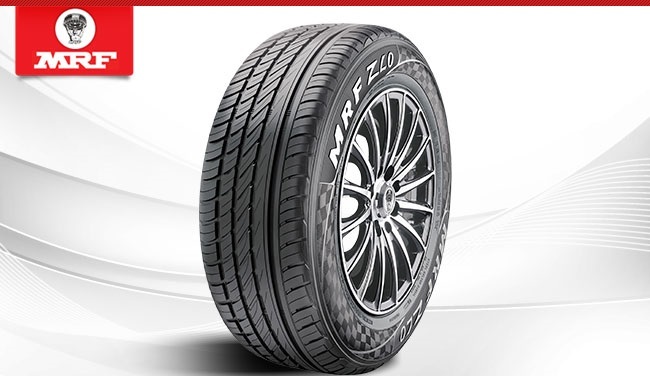 MRF first started manufacturing Nylon tyres and also was the first Indian company to export tyres to USA, now also manufactures various tyres for cars, two wheelers, trucks, buses and tractors. Ceat Tyres company from Italy is one of India’s leading tyre manufacturers that produces tyres for cars, two-wheelers, trucks and buses. The company is also the bat sponsor of cricketers and manufactures tyres for various types of vehicles. Apollo Tyres is one of the biggest tyre manufacturer in India and has four manufacturing units across the country. The company also manufacture tyres for two wheelers and pick up trucks from a new factory in Andhra Pradesh. PTL Enterprises and manufacturing located at Kalamassery in Kerala, acquired by Apollo Tyres and became an associate company. 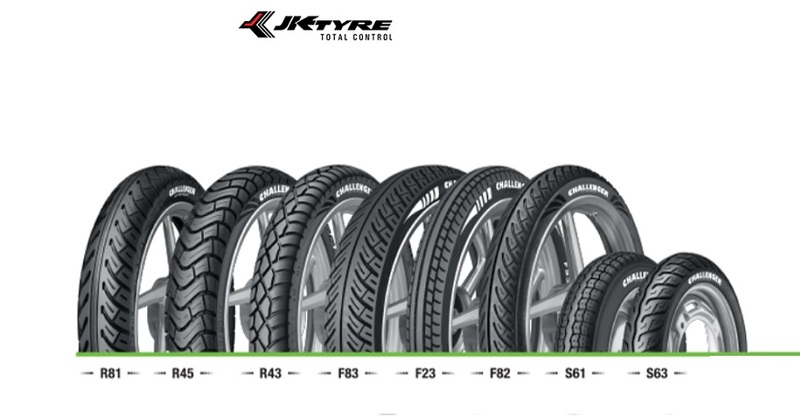 JK Tyre Industries headquartered in New Delhi having manufacturing plants located at nine centers in India. The company took over Tornel tyre Mexican company and now has 10 manufacturing plants in India. TVS Srichakra is India’s leading two and three wheeler tyre manufacturer company and recently launched two new scooter tyre patterns across the country. Bridgestone Corporation is the largest manufacturer of tyres in the world with manufacturing plants in many countries including India. Michelin is a French tyre manufacturer and second largest tyre manufacturer in the world. 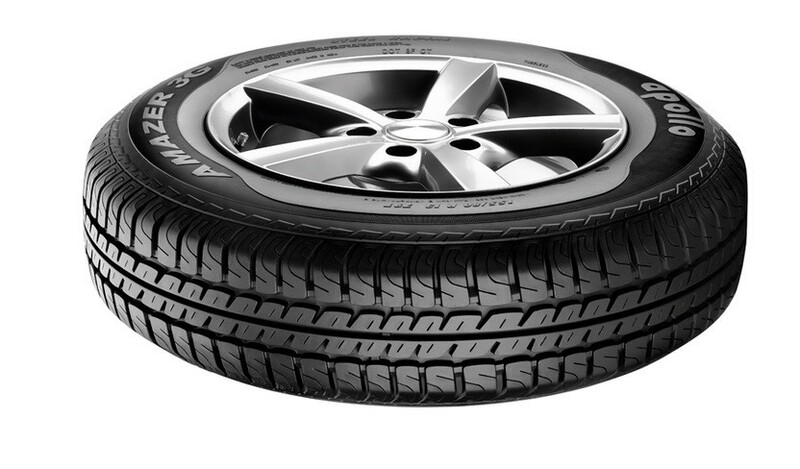 Michelin India offers wide selection of tyres for cars, SUVs and more. Goodyear Tire and Rubber Company is a popular and big tire manufacturers and also known for the Goodyear Blimp. The company has plants in Aurangabad and Ballabhgarh of India. Continental AG based in Hanover of Germany and one of the world’s biggest tire manufacturer with Research and Development locations in India. Pireli is on the consumer business of tyres for cars, motorcycles and bicycles, pure tyre manufacturing company. 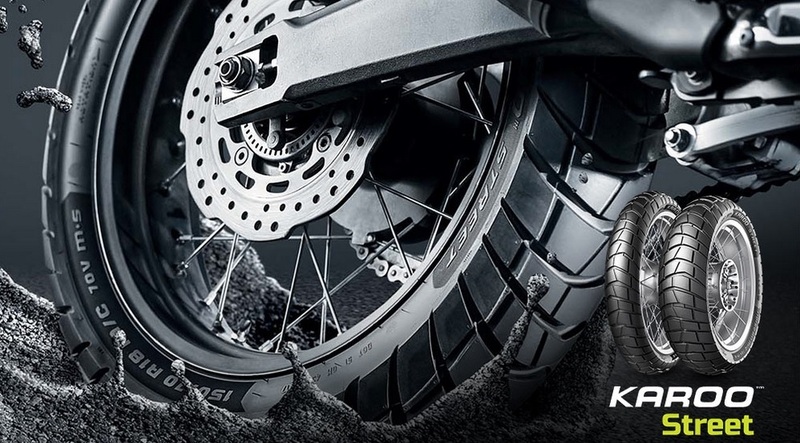 Metro Tyres is another leading tyre manufacturer in India also one of the largest exporters of bicycle tyres and tubes from India along and do produce motorcycles, scooters and three wheelers tyres. Metzeler is a motorcycle tyre company from German and also produced a variety of rubber and plastic products. The company focused only on motorcycle tyres with several patented technologies in manufacturing.